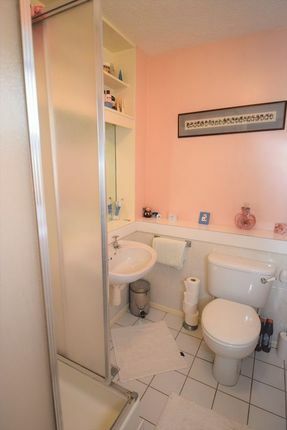 There is a feeling of seclusion and privacy at this property. 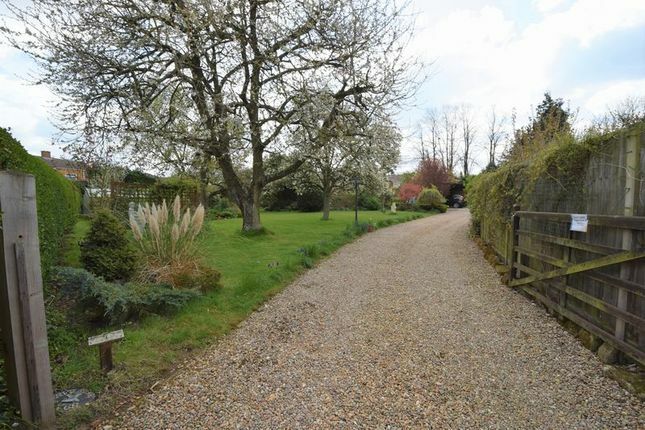 The privacy gates lead into the private driveway and the large plot. 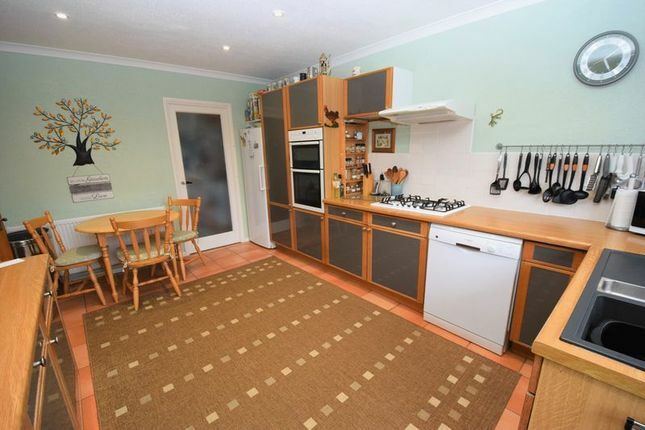 The kitchen/breakfast room is fully fitted with a range of eye and base level units, there is a built in eye level double oven, five burner gas hob and sink unit, as well as plumbing for a dishwasher. 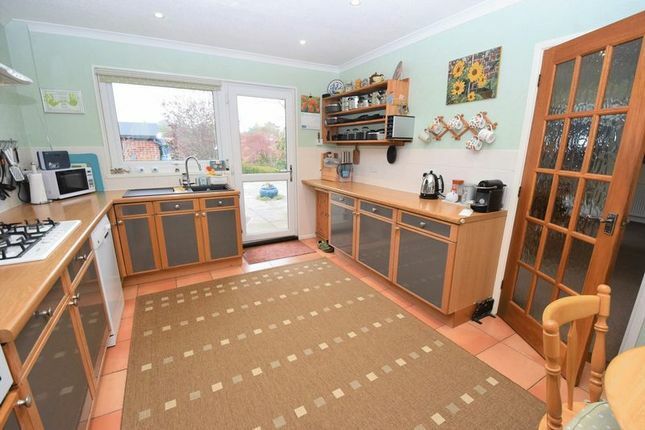 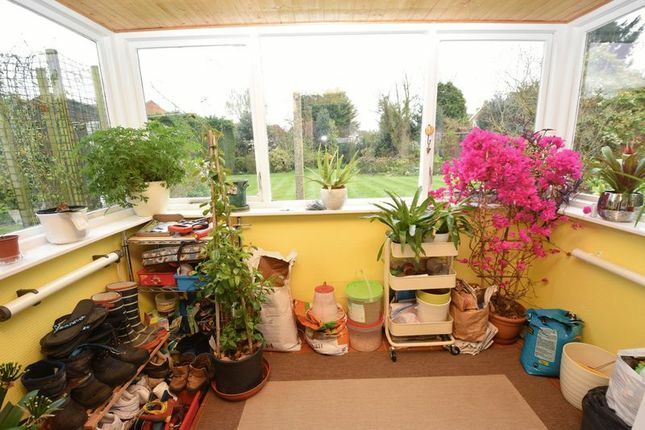 The utility room has space for a further fridge freezer, plumbing for a washing machine and a sink unit, the lean to storage room is access via the utility and has a door into the garden. 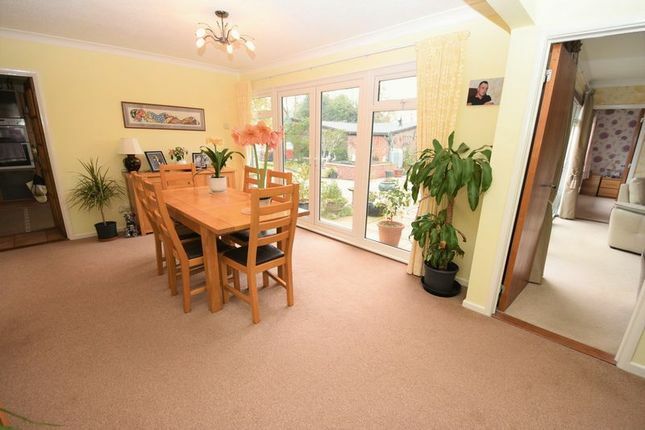 The large dining room over looks the courtyard and is an impressive size. 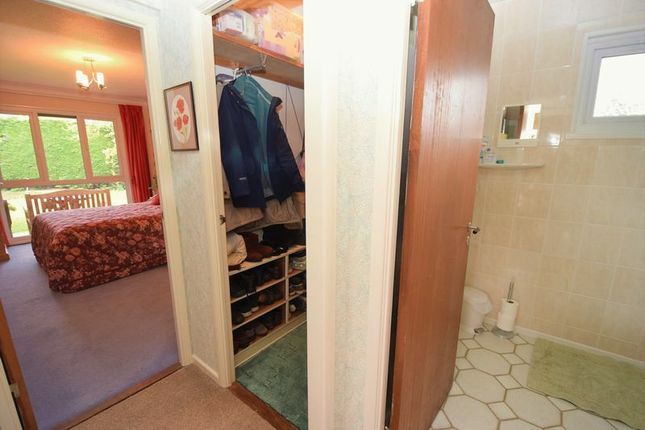 The inner hallway leads off giving access to bedroom two, the family bathroom and a further storage cupboard. 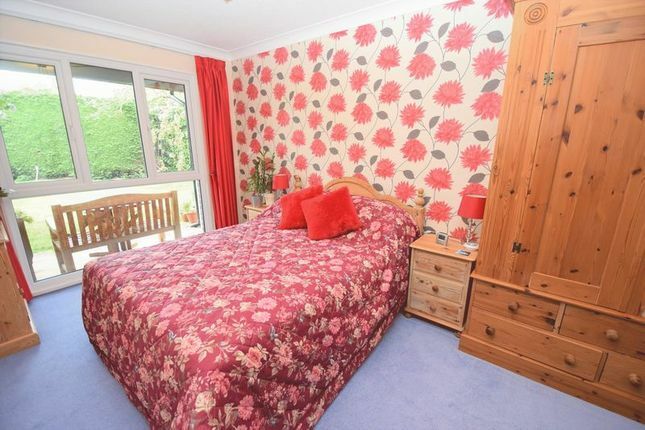 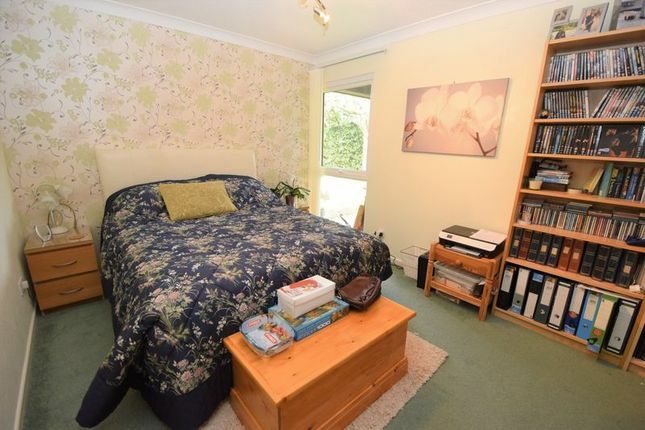 Bedroom three is also accessed off the dining room. 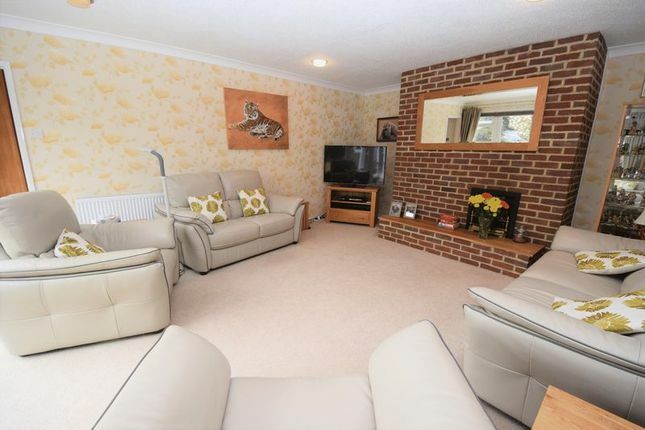 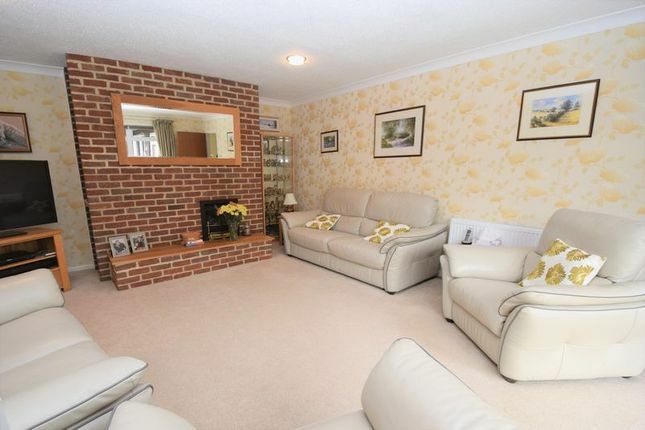 The living room is another impressive room, there is a large feature brick fireplace with a gas fire. 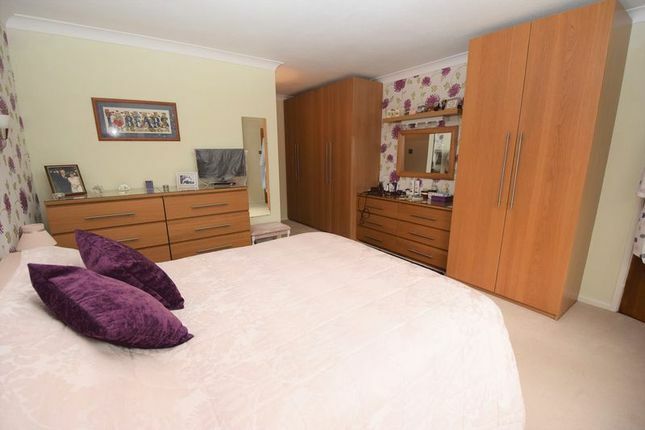 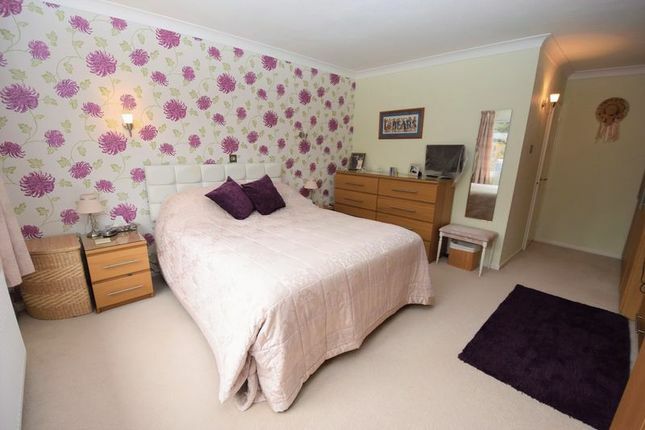 The master suite is situated off the living room and has a range of fitted furniture including three double wardrobes and draws. 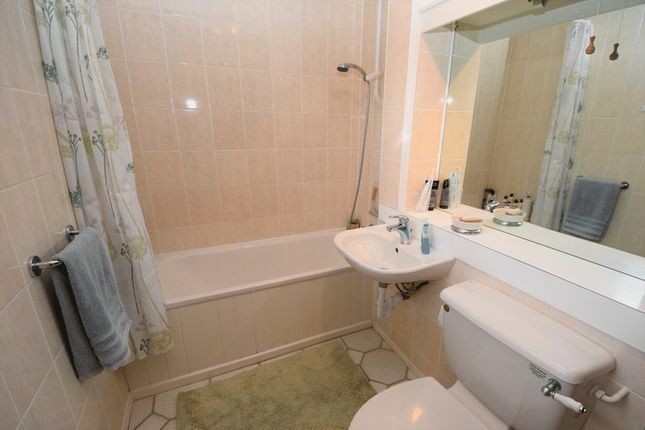 There is a shower en suite which comprises of an enclosed shower unit, close coupled WC and wash basin. 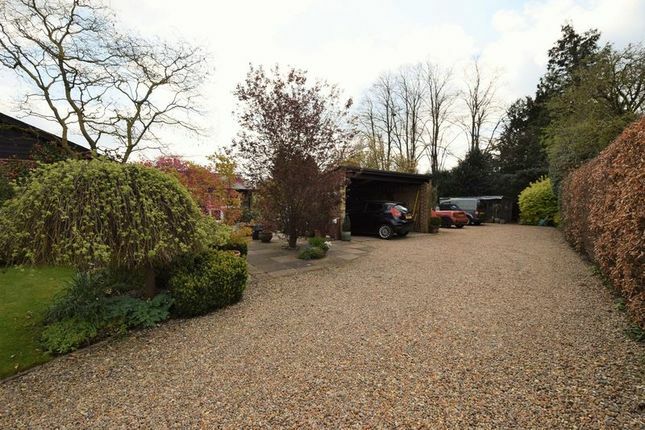 The private driveway gives access along the far right of the property and to the present parking area and car port. 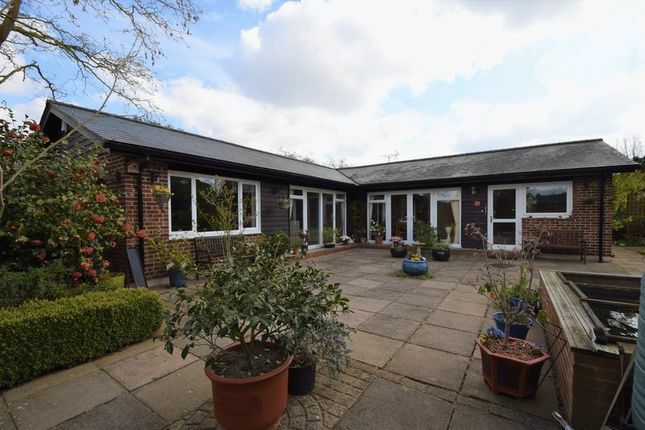 There is a paved courtyard to the front of the bungalow there the kitchen, dining room and living room can all be accessed from. 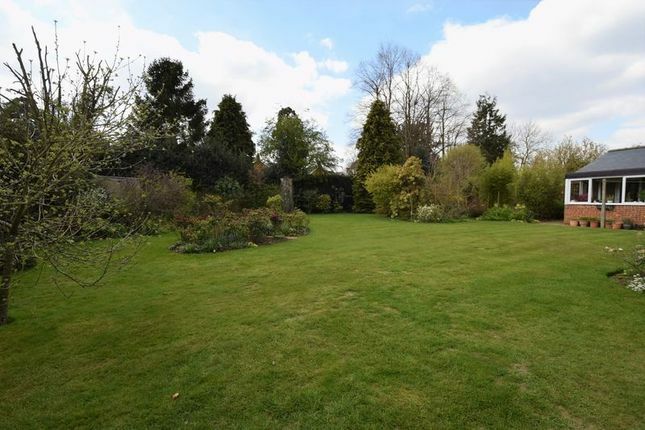 The garden is mostly laid to lawn, with a selection of mature shrubs, planting and a vegetable patch. 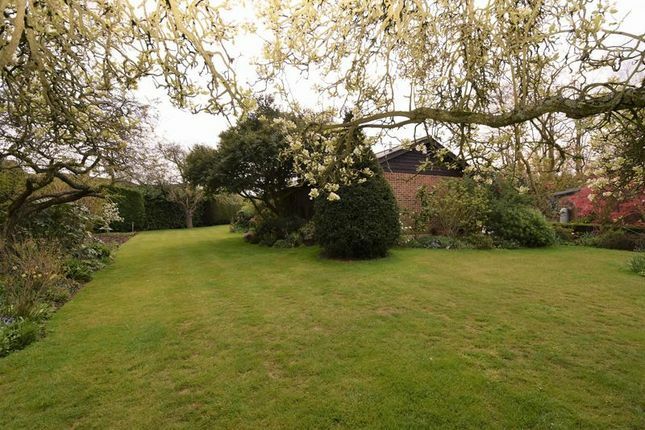 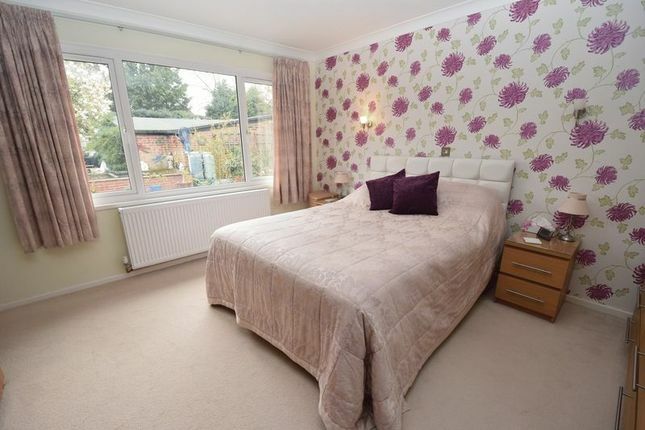 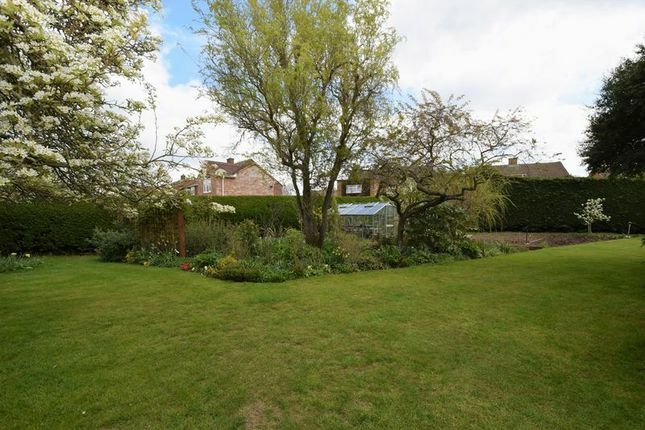 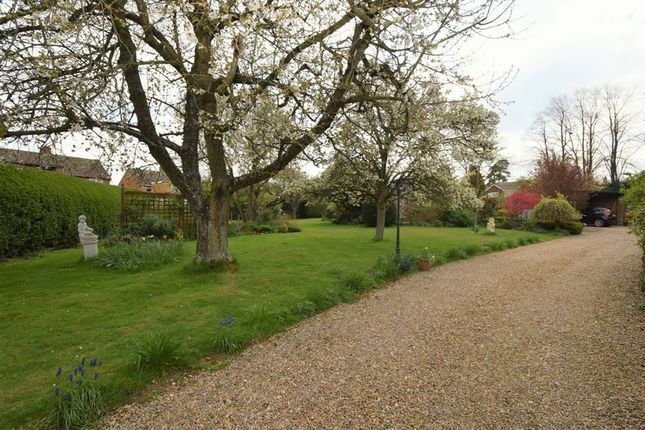 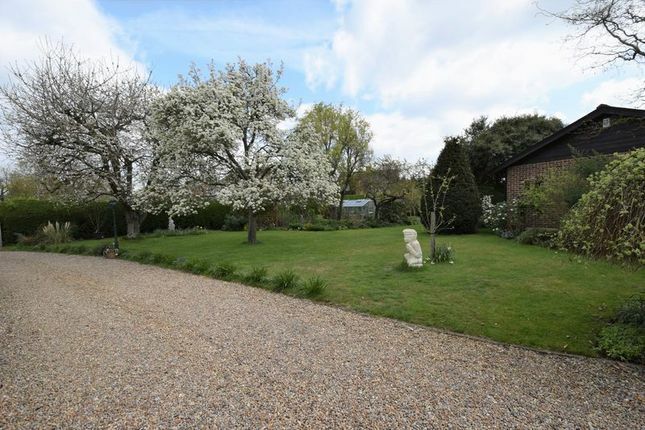 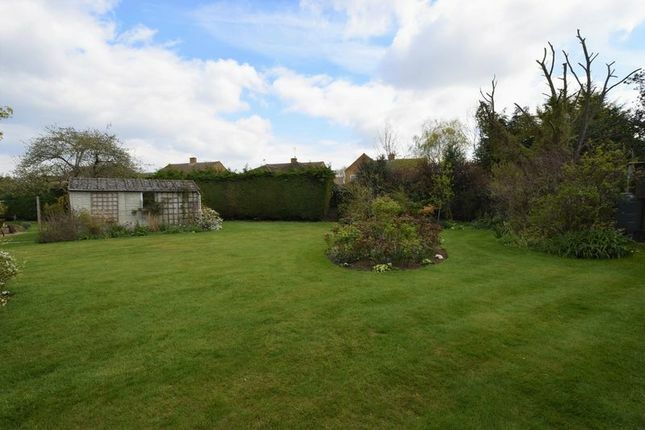 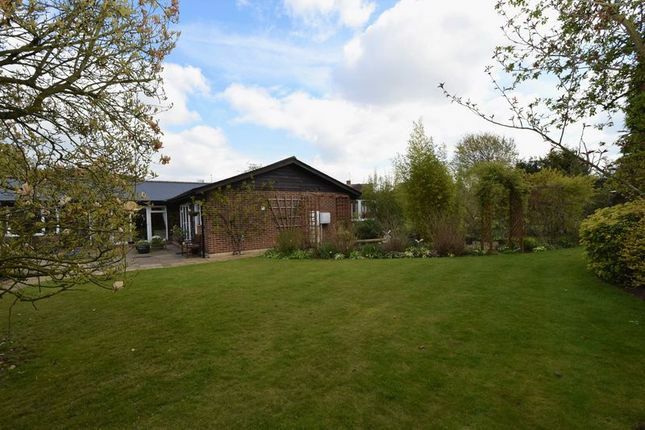 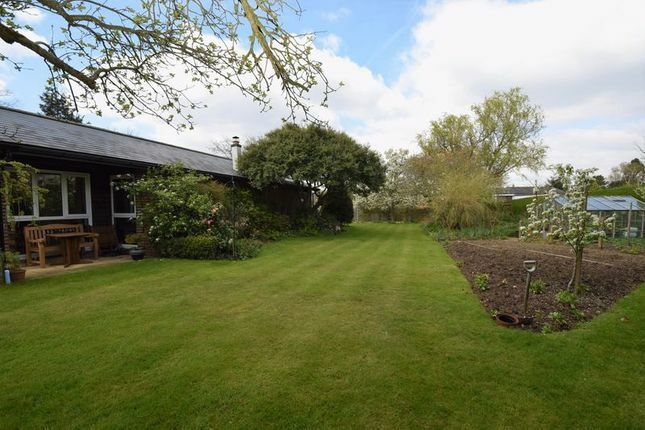 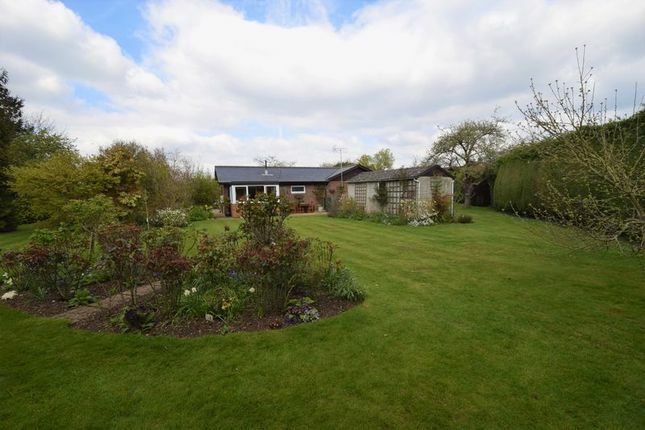 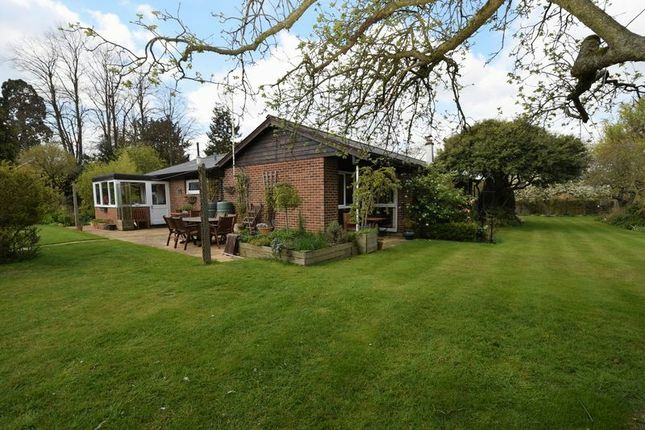 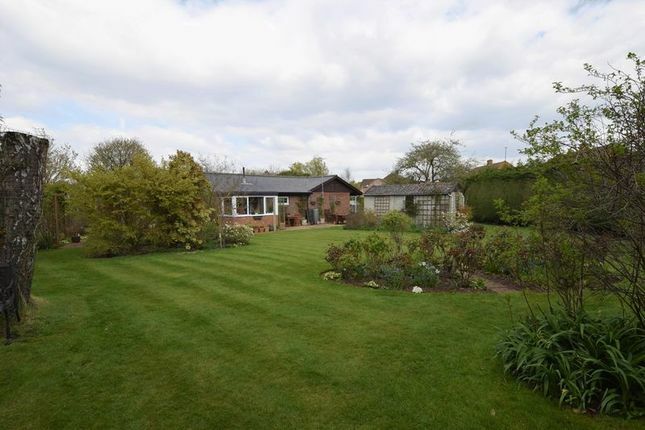 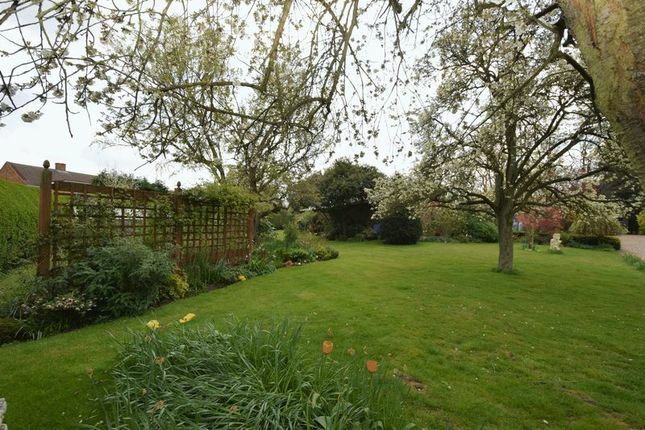 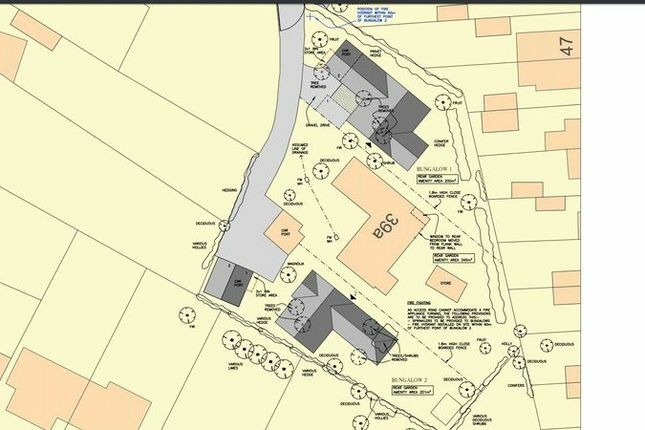 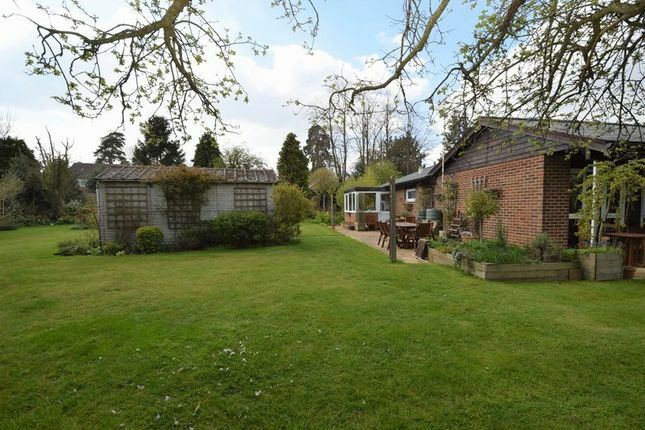 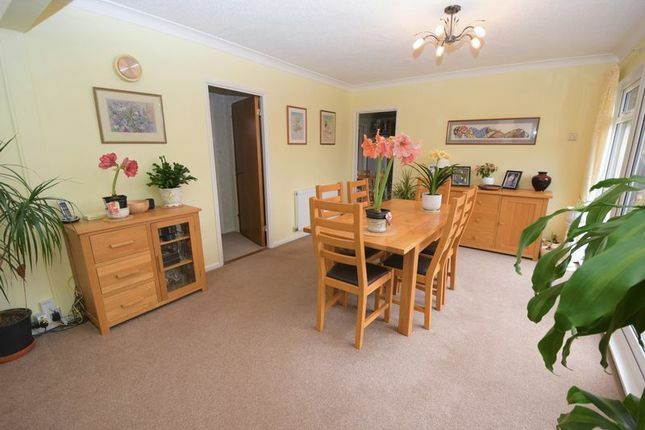 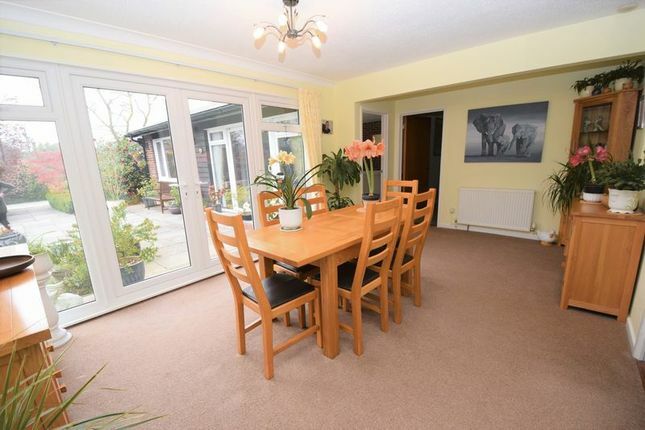 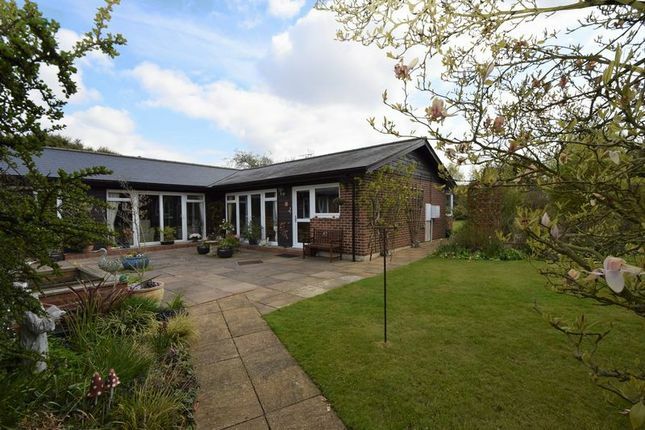 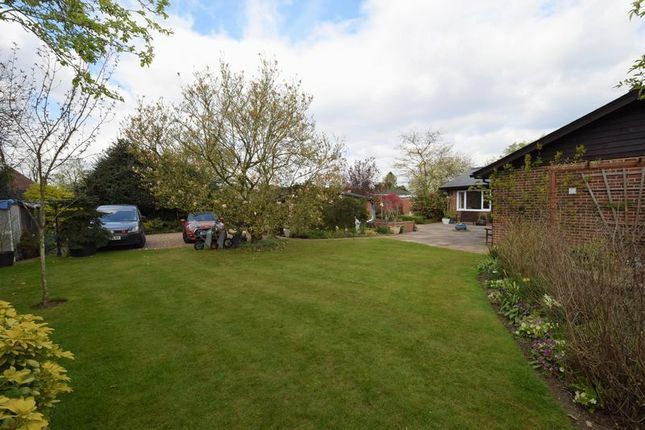 The plot is fully enclosed by hedges and offers a great level of privacy.